From Damask to Liberty, from warm, enwrapping colours to the most delicate, refined hues... the new Palace Collection by Illulian offers a wealth of highly sophisticated proposals, designed to go well in modern and classical environments alike, from the interior of ancient Florentine mansions to the metropolitan lofts of the Big Apple. 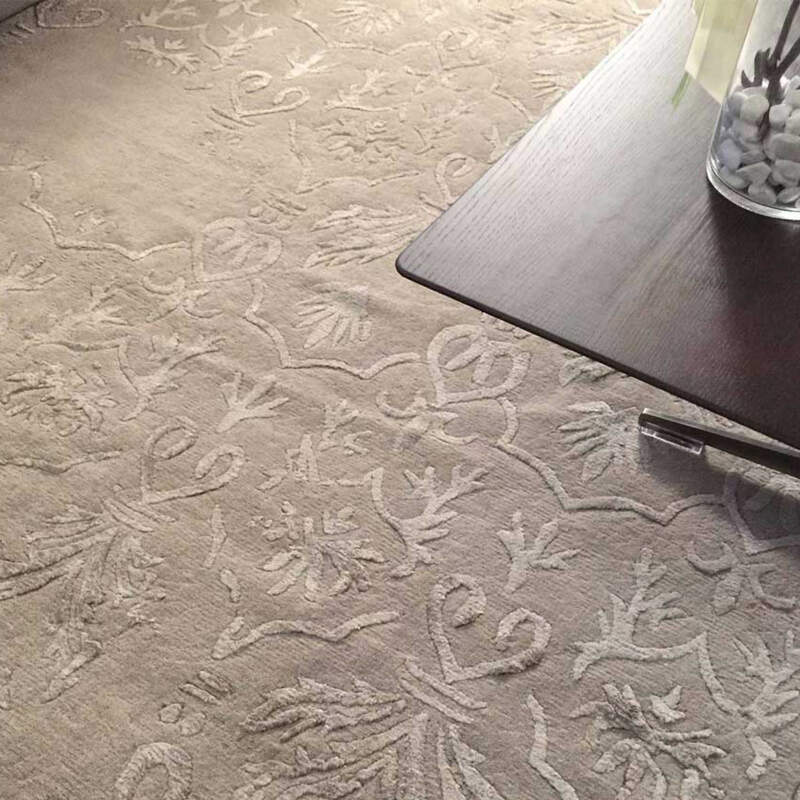 The rugs in the Palace Collection have nuances and suggestions that appeal to a more classical taste, and while a key role is played by motifs taken from ancient documents, these rugs go well even in the most modern environments. 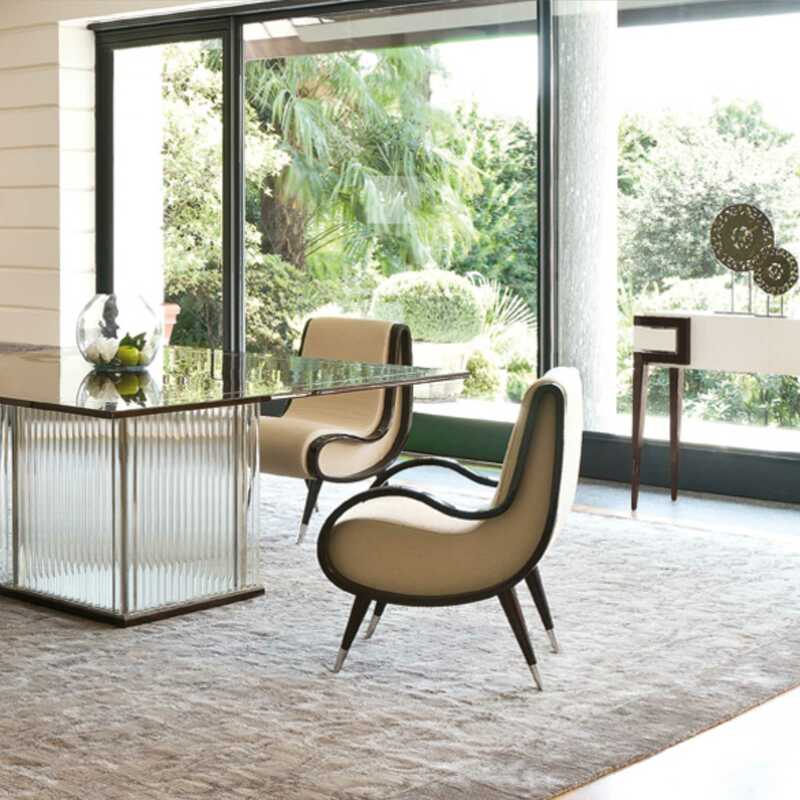 Illulian, a historic and prestigious brand, is internationally renowned in the field of design and custom handmade rugs. It continues to evolve through a process of uninterrupted growth, participating in great projects and collaborating with prestigious figures in the world of architecture, design, and fashion.